Want to try great apps without hurting your wallet? We’ve selected 28 iPhone, iPad and iPod touch apps that are now free. 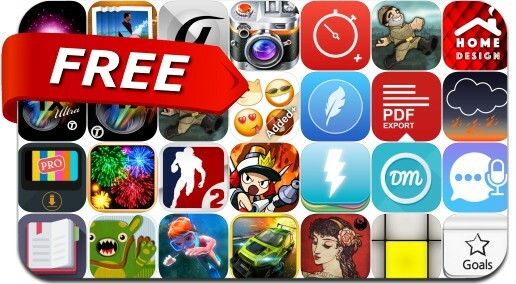 This apps gone free alert includes Backbreaker 2: Vengeance, Photo fx Ultra, KitCamera, The Daily Mom, My Wonderful Goals, Car Club: Tuning Storm, iBlipTV, Mighty Switch Force! Hose It Down! and many others.